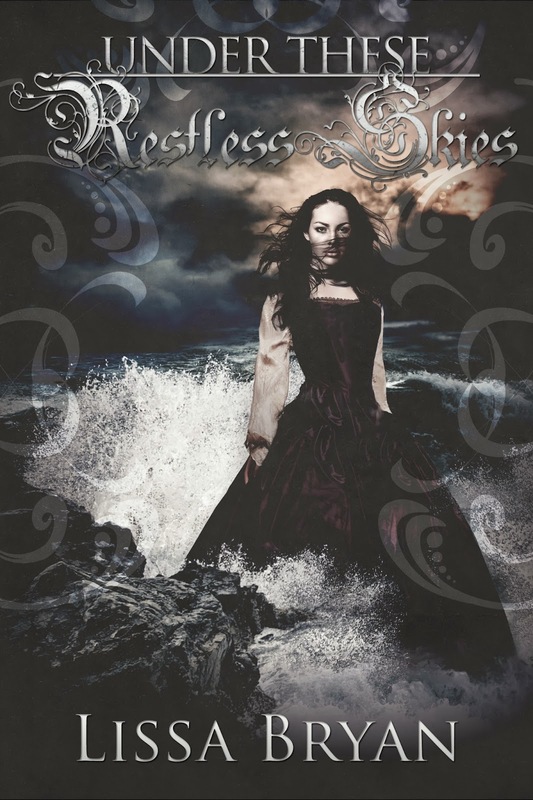 Under These Restless Skies is only 99 cents on Amazon right now! I don't know how much longer the sale will last (it's up to my publisher and the mysterious ways of Amazon) so grab it while you can! Will bowed deeply and followed the steward from the room. “And for you, Fermor,” he heard the king begin before the door was shut behind them. Will’s knees gave out and he collapsed to the floor. His head swam in sick circles. He sat back on his heels and looked up at the steward. “Pray, pardon,” he rasped.